Home » Posts Tagged "GERD"
Despite the name, heartburn does not affect the heart. 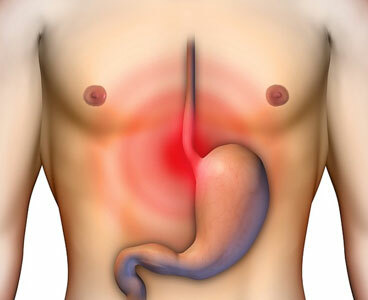 Heartburn, also called acid reflux disease or gastroesophageal reflux disease (GERD), is a burning sensation in the lower chest, accompanied by a bitter or sour taste in the mouth and throat. It usually occurs after eating a big meal or while lying down and can last up to a few hours.